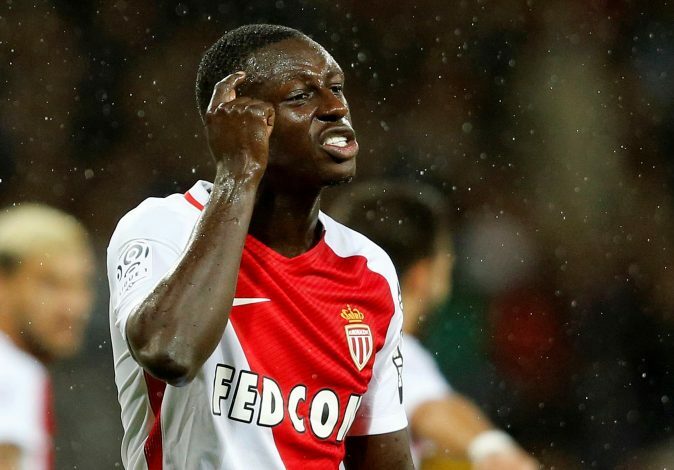 According to The Sun in England, Manchester City have reached an agreement in principle with AS Monaco to sign the highly-rated left-back Benjamin Mendy. The two clubs settled on a fee of £39.8 million with additional bonuses to be paid in future for the 22-year-old, and the player is set to earn £100,000-a-week over the course of a four-year-contract. A source from the Etihad was quoted in the report as saying: “Everything was agreed between the two clubs on late Thursday night. Mendy and City had already agreed personal terms. There are bonuses attached to the fee depending on the trophies. It will be official once he is done his duties with France. Pablo Zabaleta has already left the club, and with Bacary Sagna and Gael Clichy inching closer to exit, it’s not a secret that Manchester City are desperately in need of reinforcements in the wide defensive areas. Mendy could be an ideal man to replace Clichy, and there is no denying that the explosive full-back’s fast paced counter attacking football would prove to be effective for the Citizens next season. The 22-year-old joined Monaco from Marseille last summer, and in his first season at the club, he established himself as a defensive mainstay, making 39 appearances this term. He helped the defence keep 21 clean sheets across all competition, as Mendy’s impressive performance at the back not only helped the club reach the semi-finals of the Champions League, but also saw them lift the Ligue 1 title for the first time in 16 years. His stellar show this term has caught the eye of many top clubs in Europe, but Manchester City have reacted quickly in the transfer market to secure a deal for the Frenchman. The talented full-back follows his former Monaco team-mate, Bernardo Silva, who sealed a £43 million move to the Etihad last week.